Increase your business profits quickly with our fast track high performance business consulting & management consulting approach that ignites passion, engagement and motivation in your people, supported by a true performance business culture. 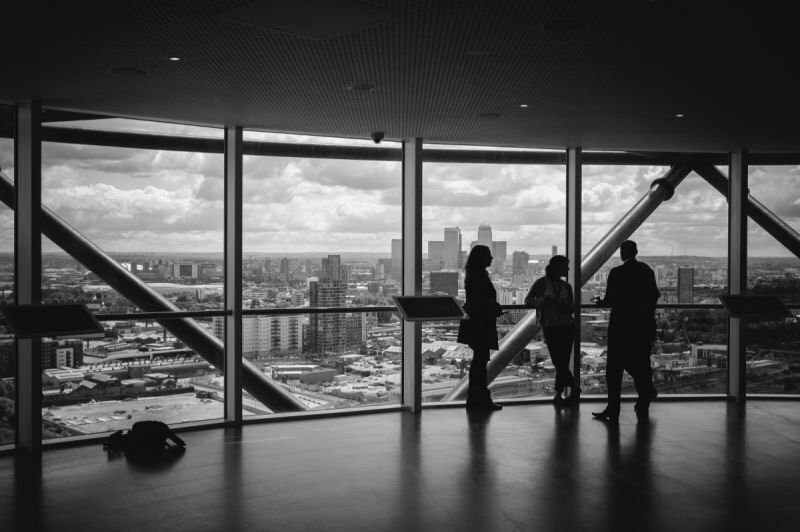 21st century management consulting is about looking at business and its stakeholders in new ways and by humanising the performance environment. 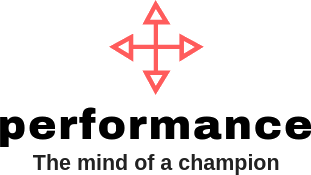 A small selection of the great clients that we have worked with on Performance Synchrony and Prism Brain Mapping. We have solutions for business of all size and budget. Strategies for the 21st Century need a different knowledge approach and an understanding of the true potential in all of us and how that can be harnessed for the best outcome for the organisation and the individual. Our business consulting is only interested in desired results that you require; the consulting experience for you and your business and certain ROI on the process. All these elements are addressed at the outset. A true understanding of motivational science and how it links with performance is the competitive driver of our times in all our organisations. High performance business consulting is built upon science not spin.